Todd McLellan will return as head coach of the Edmonton Oilers next season, but Ian Herbers and Jim Johnson won't be on his staff. The team announced Friday that McLellan will keep his job after a disappointing 2017-18 season, while assistant coaches Herbers and Johnson have been relieved of their duties. The 50-year-old McLellan presided over a dud of a season that saw the Oilers miss the playoffs with a 36-40-6 record despite another MVP-calibre campaign from superstar captain Connor McDavid. Much more was expected from the Oilers after a 2016-17 season that saw them end a decade-long playoff drought and advance to the second round of the post-season, where they took Anaheim to seven games. 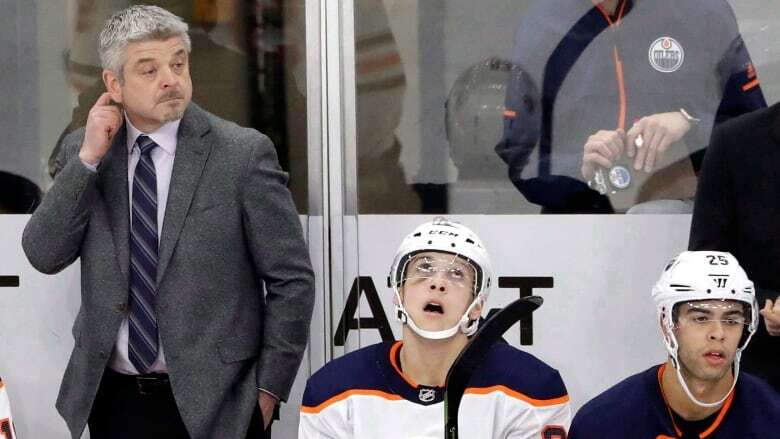 McLellan's future with the team appeared to be in jeopardy when Oilers CEO and vice-chair Bob Nicholson gave general manager Peter Chiarelli a vote of confidence at an April 12 availability, but did not do the same for the team's coaching staff. The Montreal Canadiens will have a different look next season, at least on the bench, after failing to clinch a Stanley Cup playoff berth for the second time in three years. The NHL team on Friday announced it has hired Dominique Ducharme as an assistant to head coach Claude Julien, replacing the fired Jean-Jacques Daigneault and Dan Lacroix. Goalie coach Stephane Waite will return for a sixth season after agreeing to terms on a new contract. ​Ducharme, 45, is known by many Canadian hockey fans as the man behind the bench for Canada's 3-1 gold-medal victory over Sweden in January at the world junior championship in Buffalo. The Halifax Mooseheads coach was also behind the bench for Team Canada's 5-4 shootout loss to the United States in the 2017 gold-medal contest in Montreal. 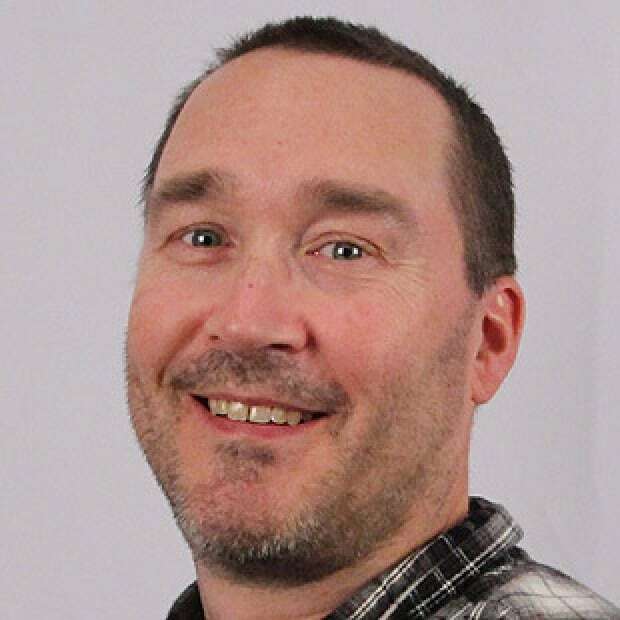 Ducharme, who hails from Joliette, Que., has spent the past 10 seasons coaching in the Quebec Major Junior Hockey League, starting in Drummondville and the last seven in Halifax. "With Dominique, we are very confident that we hired an excellent coach, a man who proved himself at the junior level in the QMJHL," Canadiens general manager Marc Bergevin said in a statement released by the team. "His experience on the international stage with Hockey Canada has given him valuable knowledge which will allow him to make the jump to the professional ranks." Ducharme posted a 267-169-24 record in 476 games with the Mooseheads, highlighted by the team's Memorial Cup title in 2013 and Canadian Hockey League-best 58 victories that season. Ducharme was also the recipient of the Ron Lapointe Award as coach of the year and guided his teams to a 52-26 mark in the playoffs. Ducharme's first involvement with Hockey Canada was in 2011 as assistant coach at the World Under-17 Hockey Challenge and two years later with the under-18 squad at the Ivan Hlinka Memorial Tournament. I have known Dominique Ducharme for many years and had several clients play for him in Halifax and Drummondville (QMJHL). He’s a great coach, an amazing motivator and brilliant X and O guy. Montreal just brought in a winner as assistant coach. San Jose Sharks forward Evander Kane has been suspended for Game 2 against Vegas because of a cross-check to the head of Pierre-Edouard Bellemare.